When it comes to premium glass products, count on Christy Glass Company in Ferndale, MI. 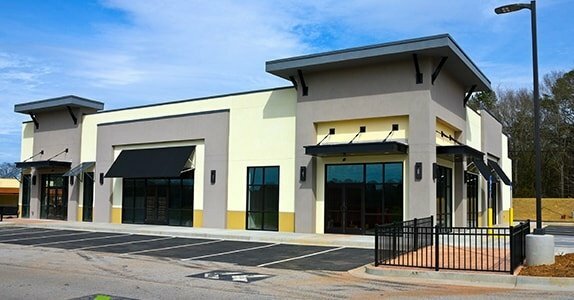 When you need superior glass products and services for your next commercial project, count on Christy Glass Company. We are the trusted supplier in Ferndale, MI for various clients in need of hardware products at affordable prices. 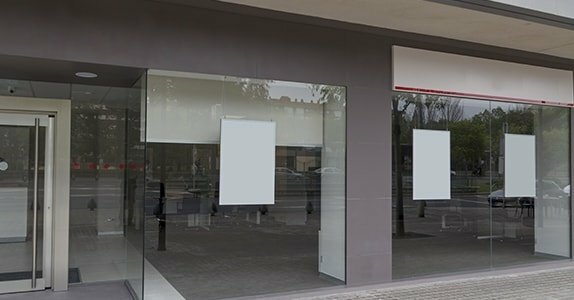 Whether you want to install a storefront glass or custom doors, we can surely do quality work for you. Why Choose Our Glass Store? Christy Glass Company is your one-stop shop for a wide range of glass, aluminum, and hardware products. We represent leading manufacturers and our full-line of products includes commercial parts and supplies. In addition, we offer glass aluminum and fabrication services. Our years of providing quality glass products as well as reliable fabrication and installation services strengthen our position to be your full-service supplier. Now, there is no need to make dozens of calls to fill your order! If you need a new or used part, or you just want more information about our products, please call us or visit our showroom. We are anxious to share our capabilities and to give you a quote on any of our products—whether commercial hardware, supplies, glass, or doors—for your next project. We also offer emergency board-up services.